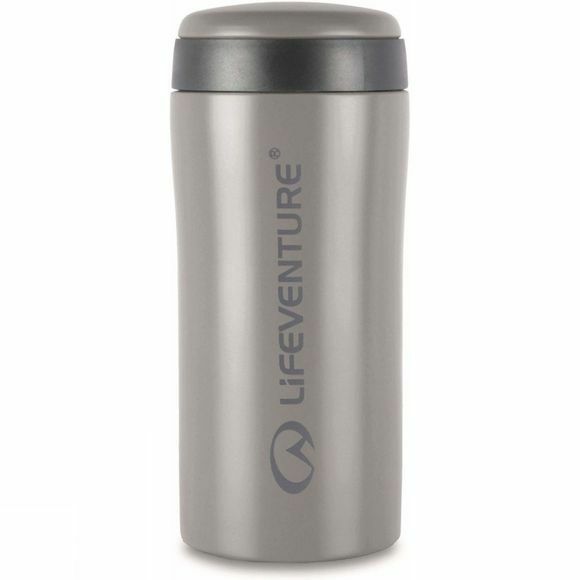 A brilliant, highly versatile product that will keep a hot drink hot for up to 4 hours! Designed to be the same size as a large cup of tea, this product finds itself used everywhere from the arctic to the golf course. Also great for high mountains when things cool down so quickly! 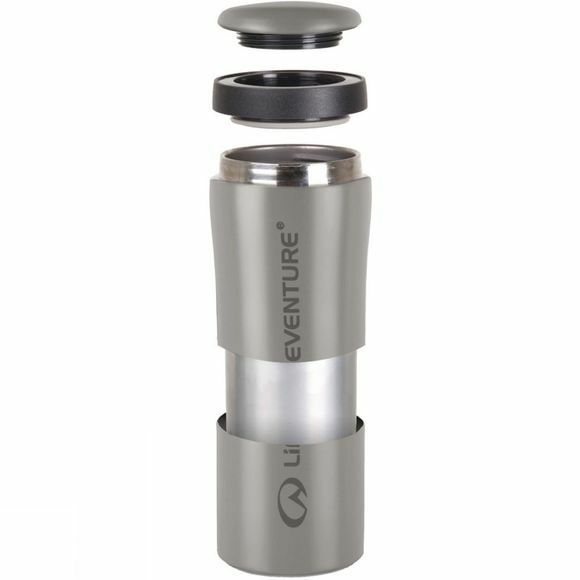 British brand Lifeventure has designed and manufactured products for over 20 years to enable travellers to experience new cultures, broaden horizons and explore every corner of every continent in security and comfort. Every product is specified to the highest standards. Functionality, reliability and style are all key considerations and the team continually work to perfect these three elements.